Join us for a live taping of BuzzFeed’s See Something Say Something, a podcast that features interviews, stories, and conversations about being Muslim in America. 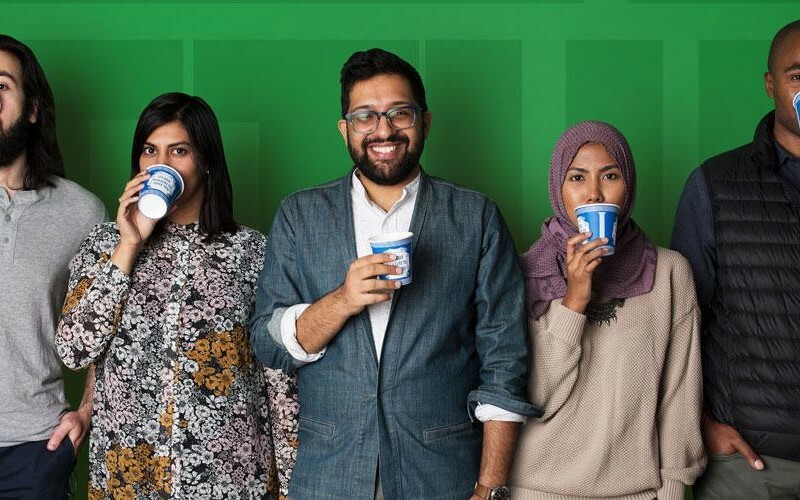 For this post-inauguration show, BuzzFeed writer Ahmed Ali Akbar is gathering guests to drink tea and talk about what’s on their minds — whether it’s Trump, saying “nah” to speaking on behalf of all Muslims, or pop culture like Ms. Marvel, Call of Duty, or Zayn Malik. We may even swap some jinn stories and play a few rounds of “Halal or Not”! Featuring guests Rais Bhuiyan, Laila Alawa, Moustafa Bayoumi, Dr. Waheed Akbar (the original Rad Brown Dad! ), Tabir Akhter, Sara Yasin, Bim Adewunmi and Abid Anwar. Plus, live music performances by The Kominas. Part of our monthly series of live podcast tapings. See episodes of your favorite show recorded live and uncut before they hit your earbuds. See upcoming shows and watch archived video of past events here.